There are 28 players in the 2016 NCAA tournament who will be playing in the tournament for their second (or third) team. 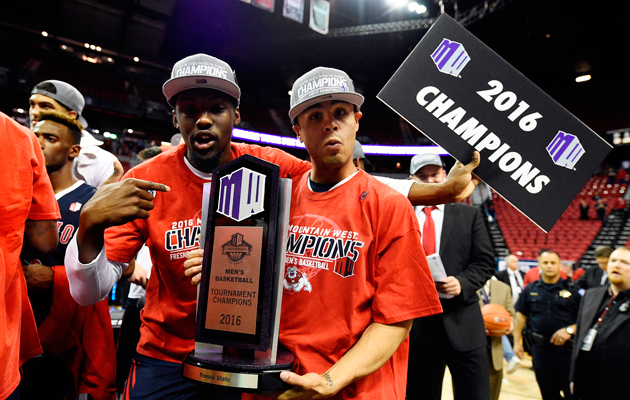 The 68 teams invited to the NCAA tournament have several hundred players on their combined rosters, but only a select few players in the field hold the distinction of playing in the tournament for multiple teams. Twenty-eight players will be playing in the NCAA tournament this March for their second (or in one case, third) team. As the NCAA tournament gets underway, take a look at the players who will be appearing in the Big Dance this season with a team different from their original school. Note: The list does not include players who were on the rosters of multiple NCAA tournament teams but did not appear in an NCAA tournament game for at least one of the schools due to coach's decisions, injuries or redshirt seasons. The players' original schools are in parentheses. Thompson, a redshirt sophomore guard for the Cavaliers, began his college career at Tennessee, where he played 64 minutes in the NCAA tournament during the Volunteers’ run to the Sweet 16 in 2014. 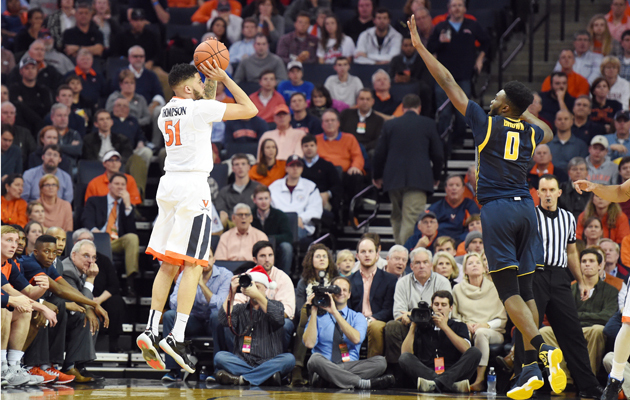 He transferred to Virginia and after sitting out last season, he’s averaging 4.2 points per game off the bench. Spangler is one of two fifth-year seniors on the list who will play in the NCAA tournament for the fourth time. The 6’8” forward spent his freshman year at Gonzaga and now plays alongside one of the best-shooting backcourts in the country. Abell, like Spangler, makes his fourth NCAA tournament appearance as a player. 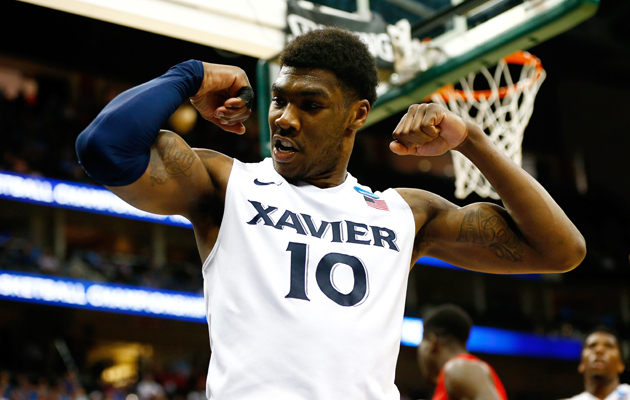 He’ll also have the chance to join an exclusive club as a four-time Sweet 16 participant if Xavier can advance to the second weekend of the tournament, after Abell did so twice at Indiana and last year with the Musketeers. 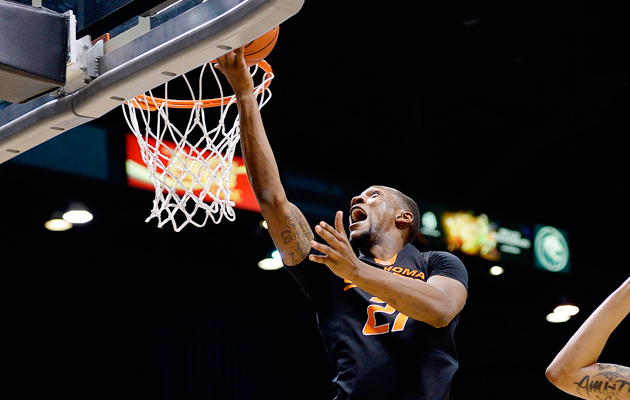 McClellan, a former top-60 recruit, committed to Texas and played for the Longhorns for two seasons before transferring to Miami. The 6’5” guard is within striking distance of scoring 2,000 career points if the Hurricanes can advance to the second weekend. 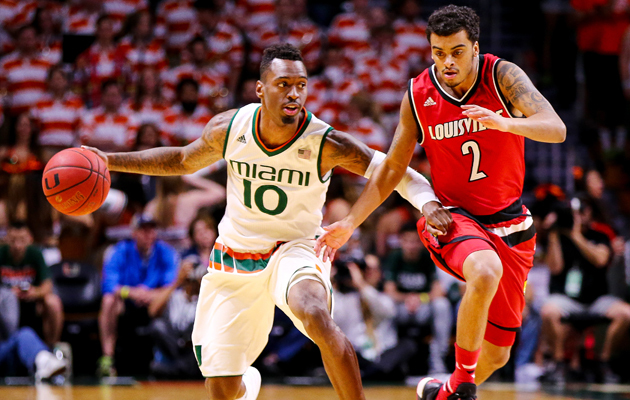 Rodriguez leads the Hurricanes’ top-15 offense after transferring from Kansas State following the 2012-13 season. 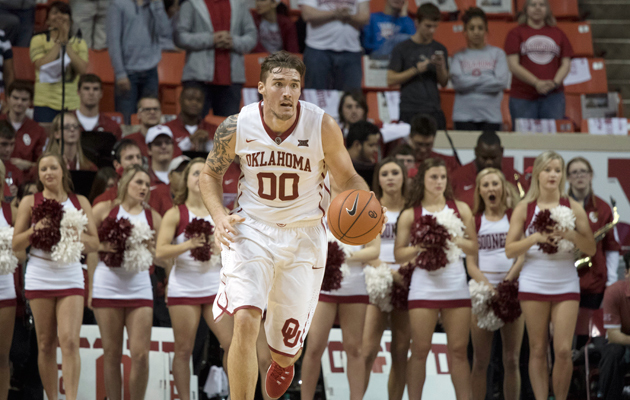 The Brooklyn, N.Y., native began his college career at Oklahoma State, where he endured back-to-back first round losses in the NCAA tournament. After sitting out last season in accordance with NCAA rules, Murphy looks to get his first win in the Big Dance. 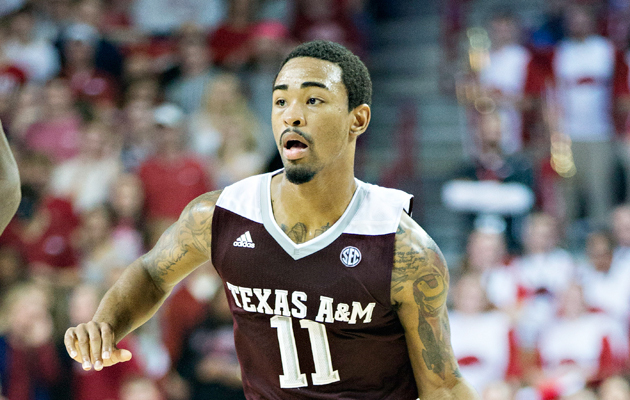 Like Miami, Texas A&M has a veteran core that includes a trio of transfers. However, Collins is the only transfer who played in the NCAA tournament at his previous school, UCF, where he was part of a Sweet 16 run in 2012. Domingo’s last NCAA tournament experience was a sour one. As a Georgetown Hoya, the 6’7” guard suffered a first round loss to No. 15 seed Florida Gulf Coast in 2013. 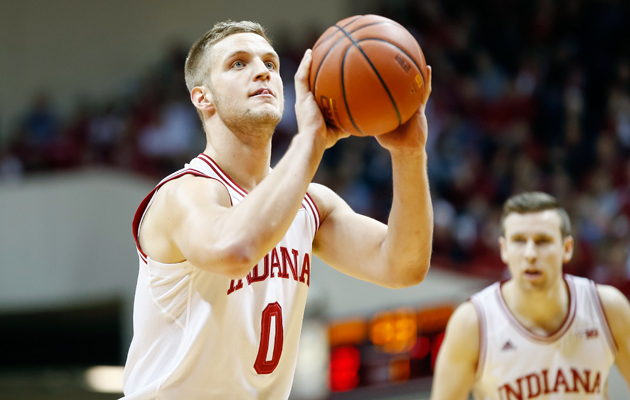 The Big Ten transplant was named Big Ten Sixth Man of the Year in his lone season in Bloomington as a graduate transfer. Bielfeldt was a member of the Michigan team that made the 2013 NCAA championship game and he’ll look to make one last tournament run with No. 4 seed Indiana. 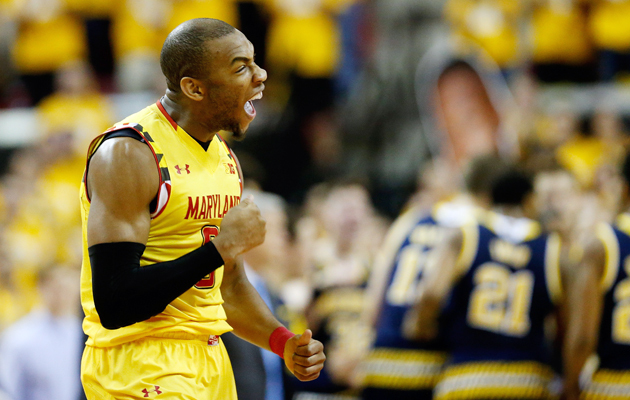 Sulaimon was dismissed from last year’s eventual national champion, Duke, in January but graduated from the university and transferred to Maryland, where he’s a starter for the Terps. 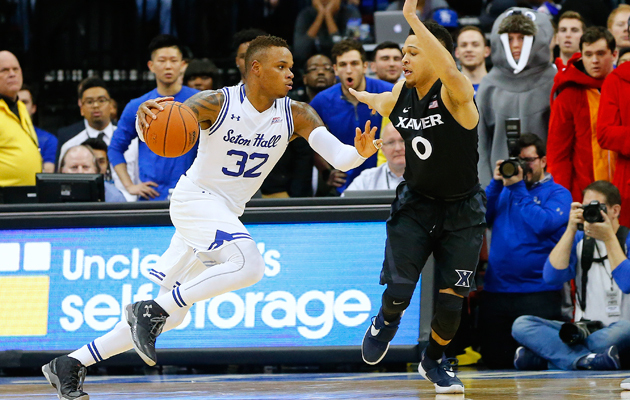 Gordon holds the distinction of being the first college basketball player to play in the NCAA tournament with three teams—Western Kentucky, Massachusetts and now, Seton Hall. 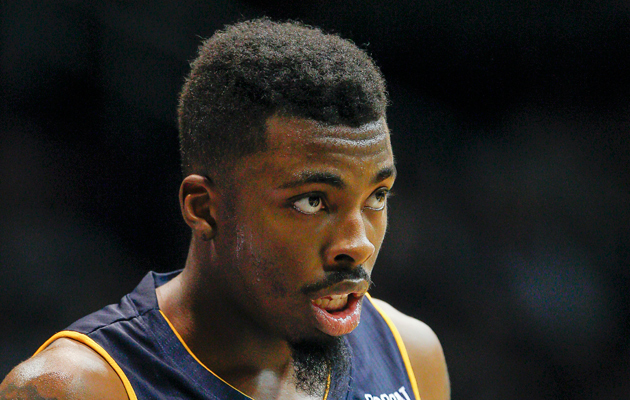 Gordon is also the first openly gay player to play in the NCAA tournament. As a freshman at James Madison, Cooke scored 15 points in the First Four against LIU-Brooklyn and 18 in a losing effort against No. 1 seed Indiana. 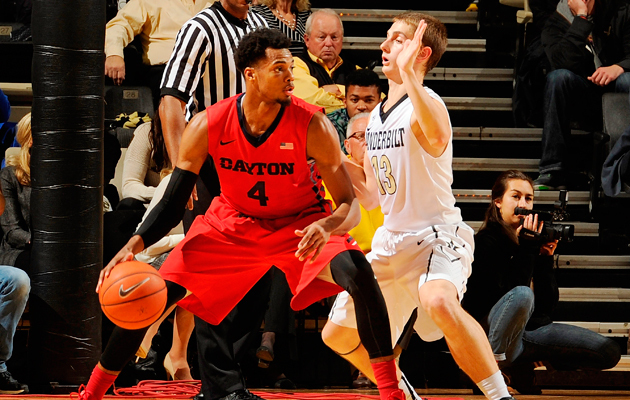 The redshirt junior now averages 15.7 points per game for the Dayton Flyers. Fortune was a member of the Providence team that suffered a two-point loss to North Carolina in the first round of the 2014 NCAA tournament. 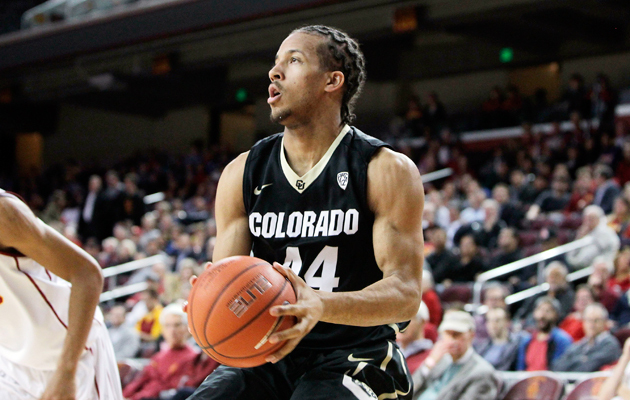 He scored just two points in 28 minutes but he’ll got another crack at the Big Dance this year with Colorado. Reinhardt is the only USC player with NCAA tournament experience after spending his freshman season at UNLV alongside future No. 1 draft pick Anthony Bennett. 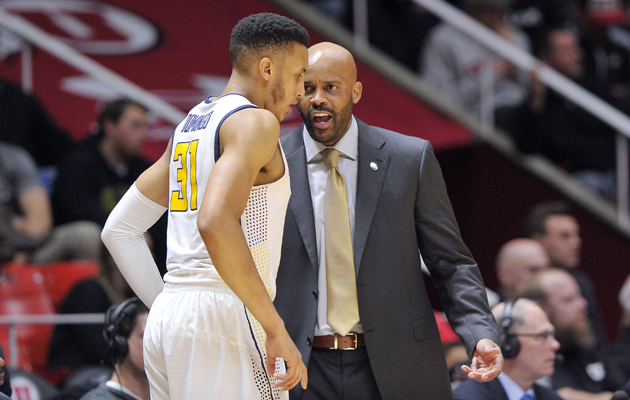 Brown’s two NCAA tournament appearances were four years apart—first in 2012 with West Virginia and now as a No. 8 seed with Saint Joseph’s. 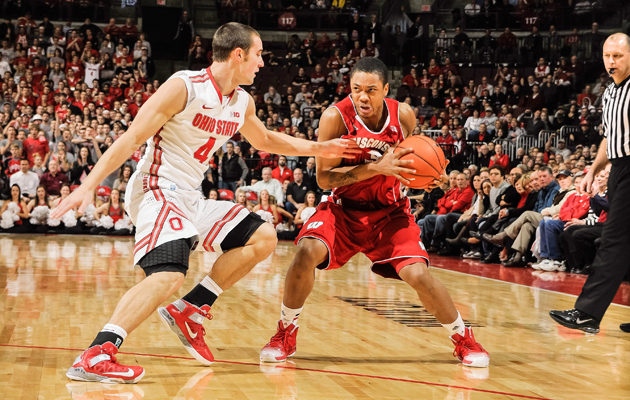 Lewis was a two-time NCAA tournament participant with N.C. State in 2013 and 2014 before transferring to Butler. 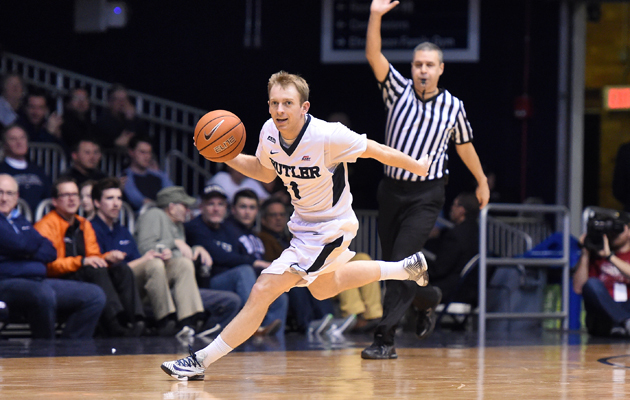 Gathers, a 6’3” guard who transferred to Butler in the offseason, was a starter on the St. Bonaventure team that lost 66-63 to No. 3 seed Florida State in 2012. Purvis, a former top-20 recruit, committed to N.C. State and played in the NCAA tournament with the Wolfpack in 2013. 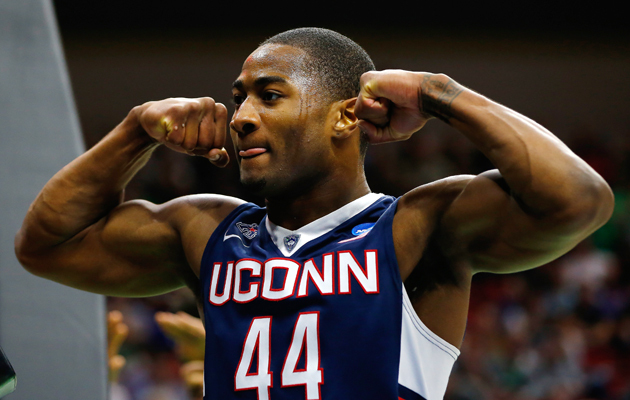 He transferred to UConn after his freshman campaign and his Huskies are a No. 9 seed in the South Region. Bond’s only NCAA tournament experience was as a member of the 2011-12 Texas team that lost to Cincinnati in the first round. He was 0 of 4 shooting with four rebounds in the loss. 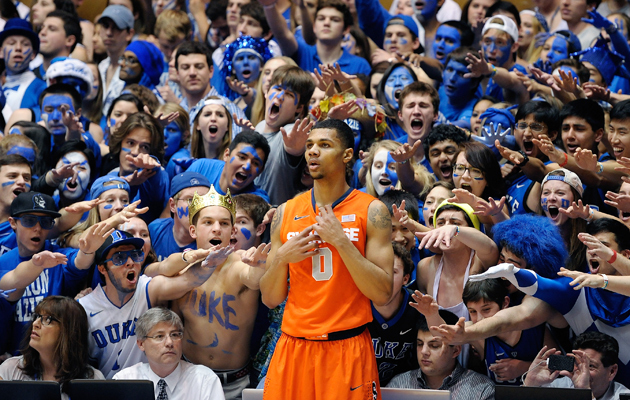 When Gbinije was a freshman at Duke, the Blue Devils were upset by No. 15 seed Lehigh in 2012. In his final NCAA tournament, the redshirt senior guard is a key cog of a Syracuse team with a short rotation. 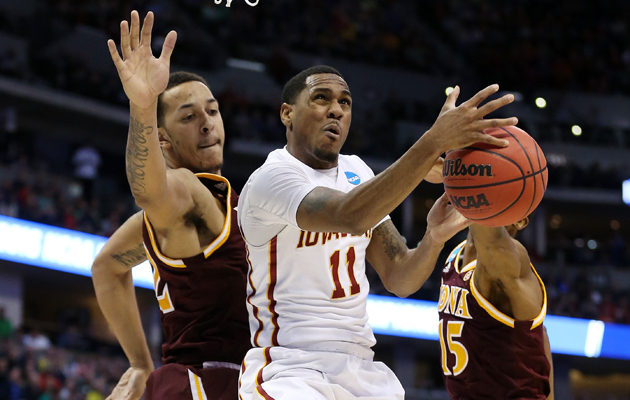 The in-state transfer spent his freshman season at Kansas, where the Jayhawks were upset by No. 10 seed Stanford in the second round. 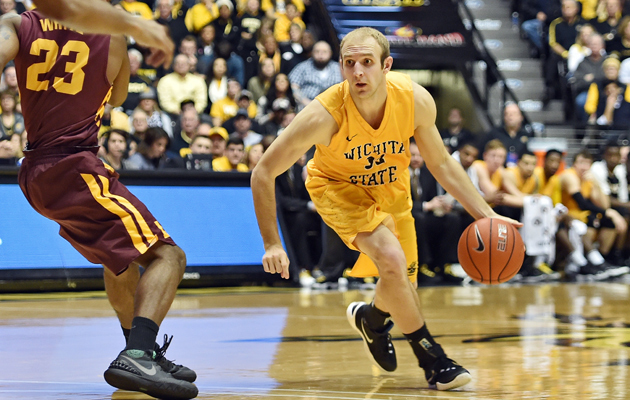 He’s now part of a talented Wichita State backcourt that was one of the last teams in the field this year. Wiltjer was a member of the same recruiting class as Anthony Davis, Michael Kidd-Gilchrist and Marquis Teague at Kentucky, where he won a national championship in 2012. 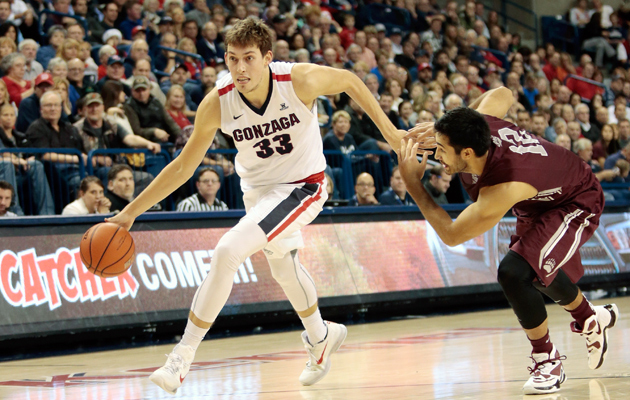 He transferred to Gonzaga after the 2013-14 season, and this is his final appearanace in the NCAA tournament. The former Virginia Cavalier will make his third NCAA tournament appearance this year after playing in the 2012 tournament with the Cavaliers and 2015 tournament with the Panthers. Tuoyo was recruited by Shaka Smart and attended VCU for one year. The 6’10” forward will get the challenge of playing No. 5 seed Indiana in the first round with Chattanooga. Marshall was a member of Wisconsin’s 2011 recruiting class that also included Frank Kaminsky, Jarrod Uthoff and Traevon Jackson. He’s now scoring 14.9 points per game for No. 12 seed South Dakota State. 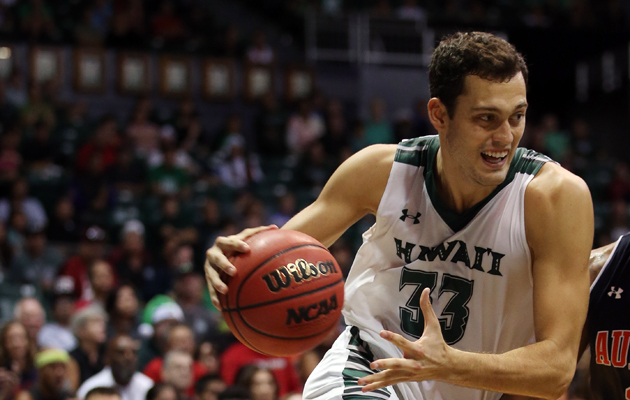 Jankovic was named Big West Player of the Year after the 6’11” forward averaged 15.7 points and 6.6 rebounds per game for the Rainbow Warriors this season. 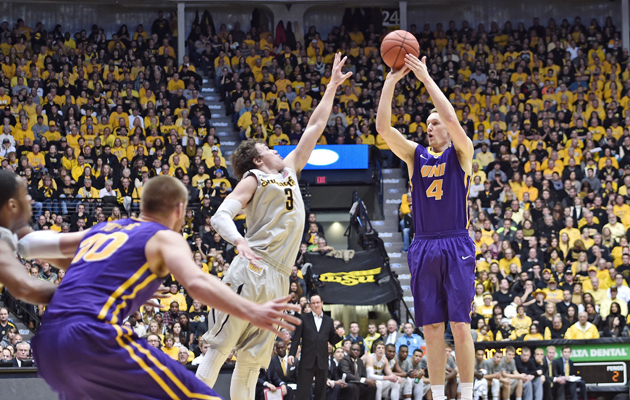 His college career started at Missouri, where he missed his only shot attempt in the 2013 NCAA tournament. 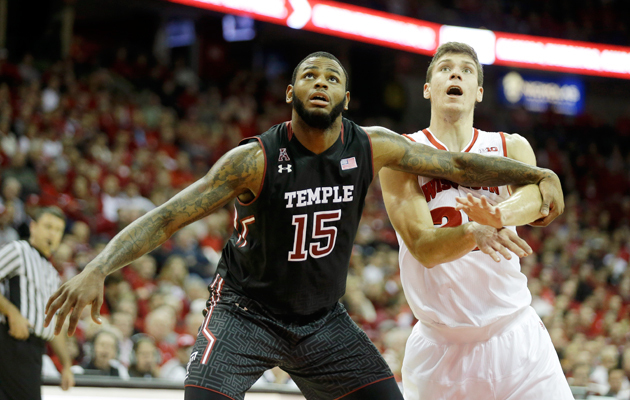 Bessick was a teammate with current Dayton Flyer Charles Cooke at James Madison during the 2012-13 season. 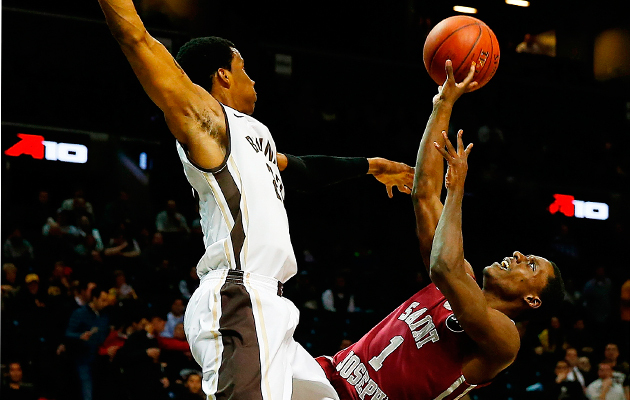 He’s averaging 3.7 points and 3.4 rebounds per game this season at Iona. Along with Sheldon McClellan and Jaylen Bond, Lewis was a rotation player at Texas in the 2011-12 season. 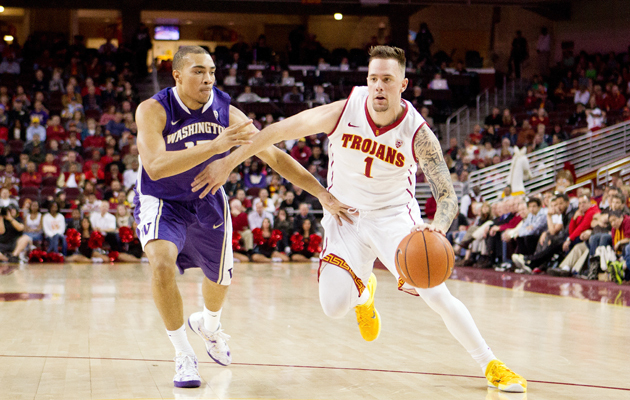 He’ll make his second NCAA tournament appearance with Fresno State, where he’s averaging 8.6 points per game.